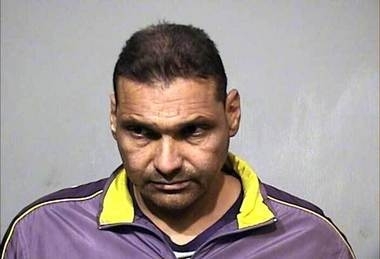 South Jersey man, Anderson Sotomayor, arrested for 6th DWI since April tonight after missing court. Earlier today authorities issued a warrant after the South Jersey man charged with DUI 5 times over a five week period failed to show up for his court hearing. South Street Pizza Shop, Lorenzos, on Fire; Firefighter injured. 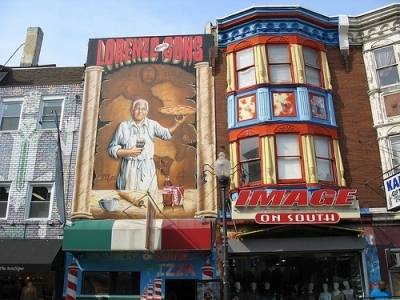 Philadelphia firefighters have been fighting a blaze at the popular late night pizza shop Lorenzo's on South Street since this morning. Emergency crews were called at 10:26 a.m. to 305 South Street. Flames were already making their way through the building's first floor pizza store and second and third floor apartments. A firefighter was treated and released at Hahnemann Hospital after injuring he knee.